Shows like a model! 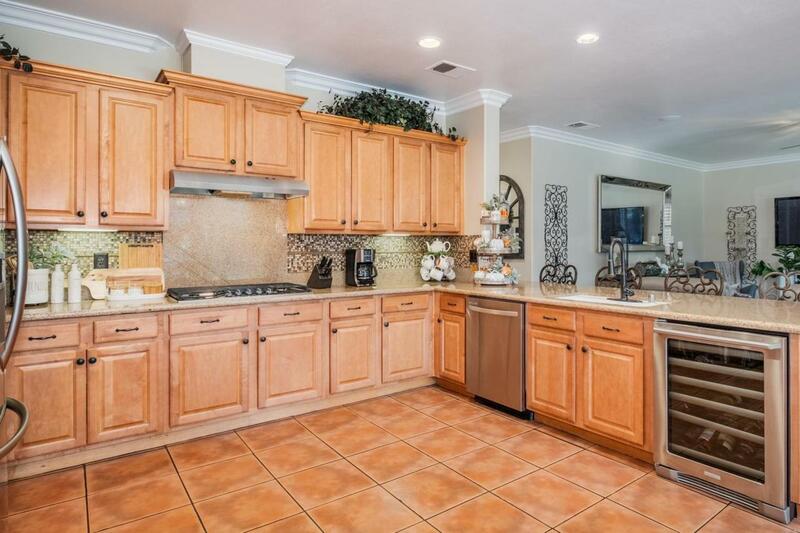 Absolutely stunning Sanger home with nearly 2800 sf, and a fabulous mother-in-law setup! Shows like a model! 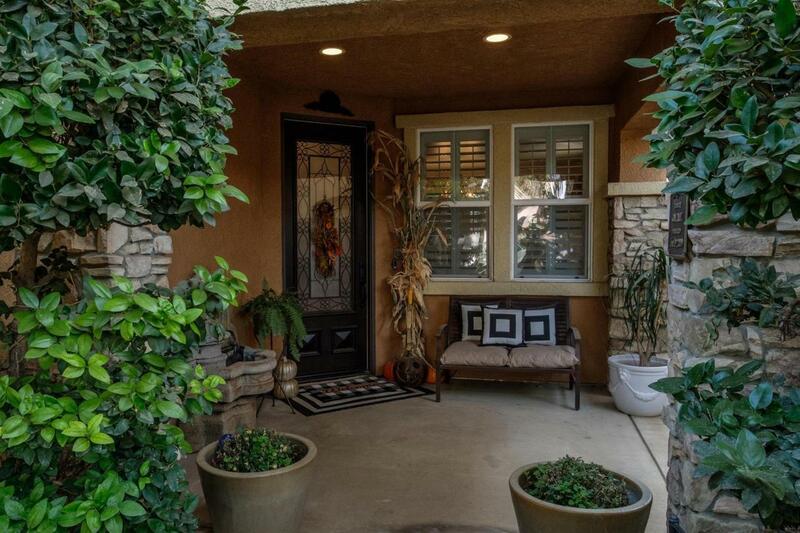 The private courtyard leads you to the front door of this beautiful home. 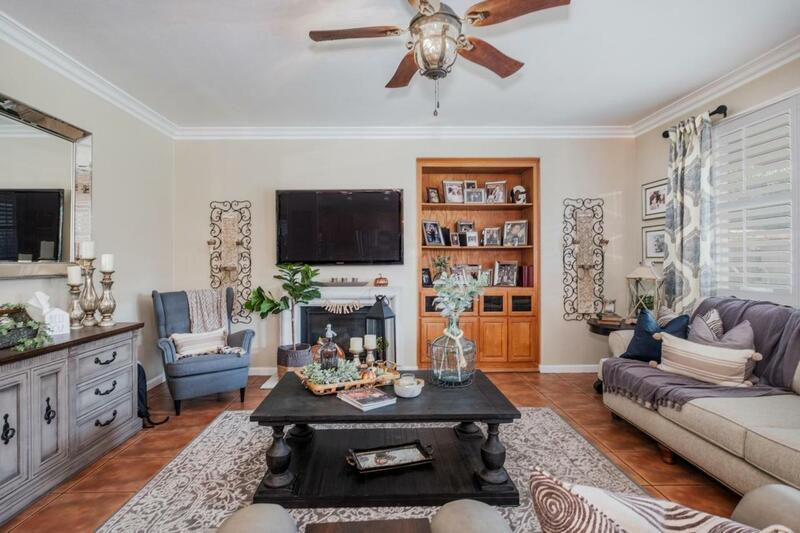 The first story has a great flow with tall ceilings and dramatic crown molding,an open floor plan with a large family room open to the entertainer's kitchen with stainless appliances & wine frig,and a separate living room open to the formal dining room. The large kitchen shines with its gorgeous granite counters, views of the amazing backyard, breakfast bar and a quaint dining area. Heading up the stairs takes you to the second story with a large loft that is perfect for a home office or a possible living area, laundry room and 3 large bedrooms. The large master suite boasts a spacious master bathroom and French doors leading out to a private balcony over-looking the beautifully manicured backyard. This home is beautiful inside and out! 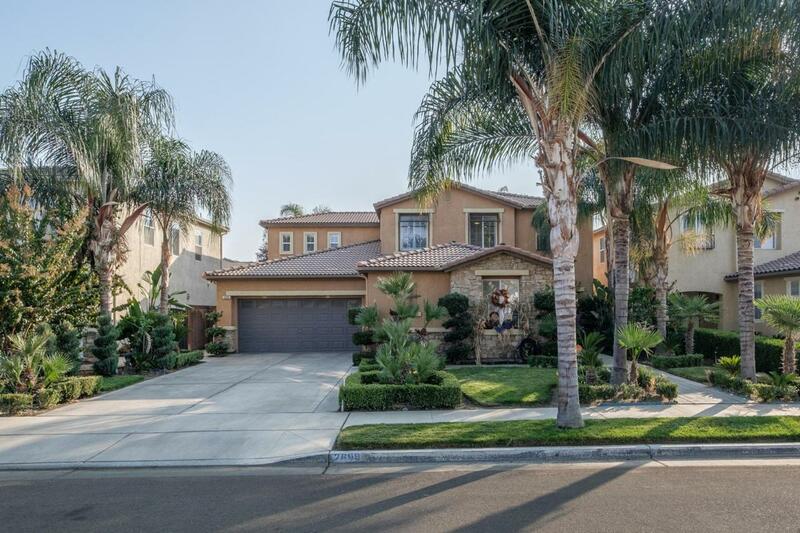 Listing provided courtesy of Ann Lee of Universal Lending & Realty Inc..